Tired of Your lower body appearance? Want to tone you leg muscles ? Squats not giving you results?. Then here we have listed some best exercises and workouts to shape legs and butts for women. 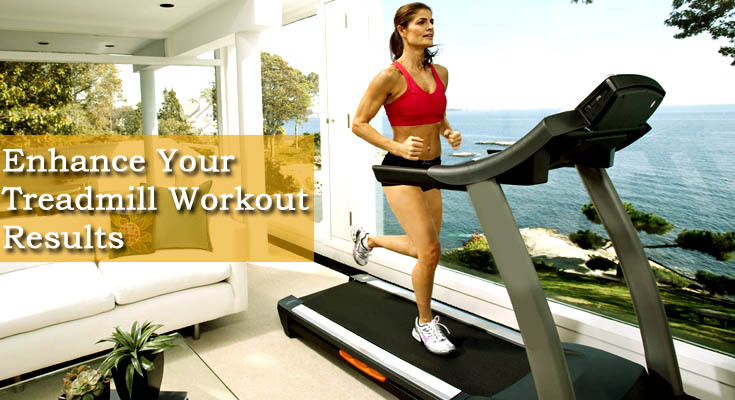 Shape and fitness of the body have always been the main concern for women . Both upper and lower body fitness is important, so read about then leg workouts for women for well toned leg muscles. Farmers Walk is a great exercise for forearms and leg muscles that is done by the most heavy weights you can hold. These can be done by kettlebells , dumbbells or short bars. For this workout squat down between two kettlebells and handle one in each one hand. Than walk for a distance for a particular time period and then leave them.